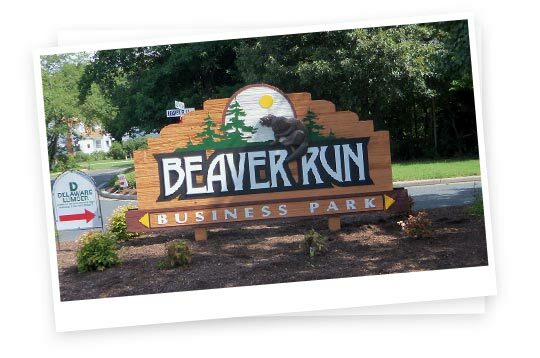 Digital Signage, LED & Neon Signs, Electronic Message Boards - Delaware | Phillips Signs Inc.
Phillips Signs, Inc is a full-service commercial sign company and Delmarva's premier provider of custom signs, awnings and design. Offering cast iron letter work, neon signs, LED message centers and more, Phillips Signs provides a complete selection of commercial-grade signs. We also provide sign installation and service plans. For more information, contact us or stop by today. Be sure to check out our custom sign portfolio for a look at what we can do for you! From cast iron letters to LED signs, we create everything. We routinely handle sign permits and ordinances and provide second-to-none sign design and installation. We have the resources and designers, consultants and engineers to accomplish all of your project requirements. 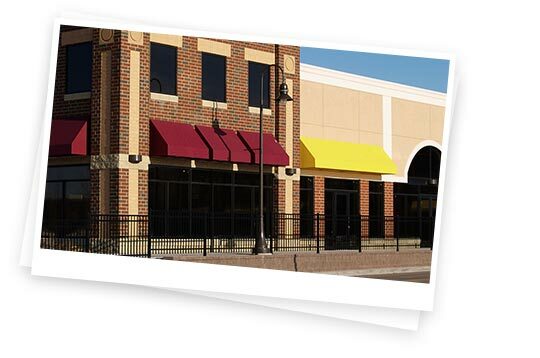 Looking to add an awning to your company's storefront or upgrade one that's already there? Savvy business owners understand the immediate and persistent impact a new awning offers. To elevate the image of your business and communicate quality to customers, contact Phillips Signs today. Digital signage are a game changer in the out-of-home advertising industry, allowing unprecedented flexibility, vibrancy and real time messaging. Maximize ROI while reducing risk, maintenance and operating expense with LED signs and electronic message boards from Watchfire by Phillips Signs. Find a vendor suited to your requirements and able to deliver the signs your business needs. While some firms are able to provide only specific types of signs, others - like Phillips Signs - have broad expertise and can provide a variety of signs, awnings and billboards to meet your needs. Choose a company that has the skills and experience to fulfill your requirements. For most small business owners, securing the necessary sign permits is a real challenge - and besides, you have more important things to focus on. Experienced firms that take care of obtaining permits can relieve this pressure - at Phillips Signs we can handle permits and ordinances for you. Check that the firm you plan to work with has the backing of satisfied clients; researching the companies behind signs you have seen and liked can also be a good step to finding a reliable supplier. Phillips Signs’s 30+ years of experience and hundreds of local customers speak for themselves. Whether your sign or awning is for a short-term event or campaign, or part of long-term branding for your business premises, you want it to be robust enough to withstand the elements. Signs create a customer’s first impression of your business - our quality materials and skilled craftsmanship make that a great one. Phillips Signs has been providing exceptional sign manufacturing and service for over three decades! At Phillips Signs, we meet all your signage needs quickly and cost-effectively. We answer and return calls fast, show up on time, do the job right and do it for LESS. Clients rave about our customer service and knowledgeable office staff. Our service is guaranteed and our promises backed up by the satisfaction of hundreds of local satisfied customers. We are extremely pleased with our new Watchfire LED electronic billboard sign. The technology is incredible, easy to use and is a huge step-up from our old unit. As far as Phillips Signs, we couldn’t be more happy with your workmanship. The fascia you built is exactly what we were looking for and your technicians did a fantastic job putting the entire structure up in only one day. Please feel free to use us as a reference at any time. We are a very satisfied customer! 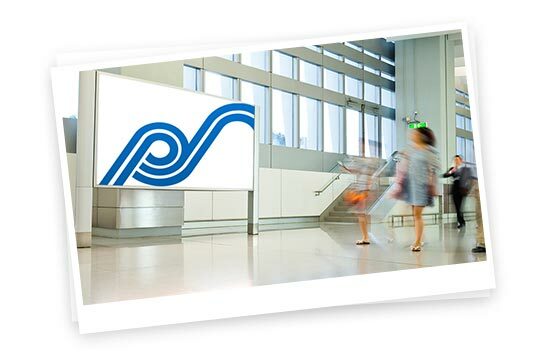 Find out why Phillips Signs is the premier choice for your sign manufacturing needs. We serve Delmarva and beyond!